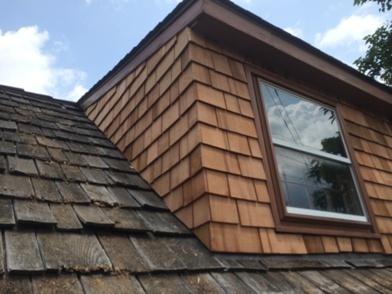 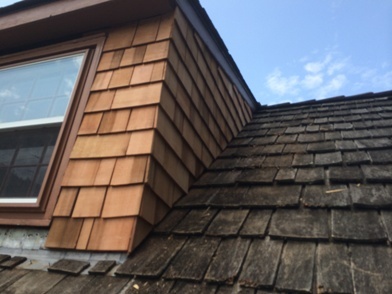 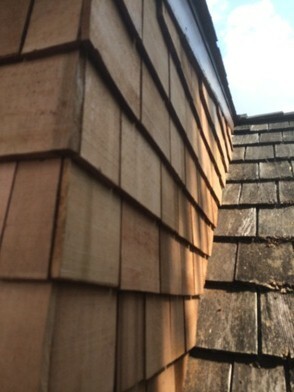 Called out by customer to replace cedar on dormer sides. 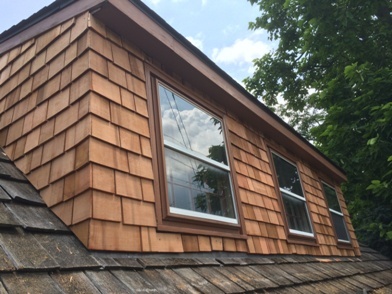 Installed 18″ Cedar Perfections to all area. 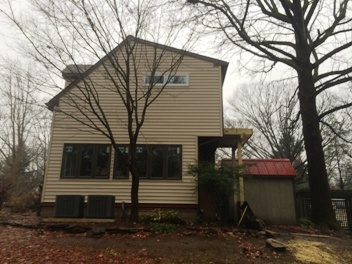 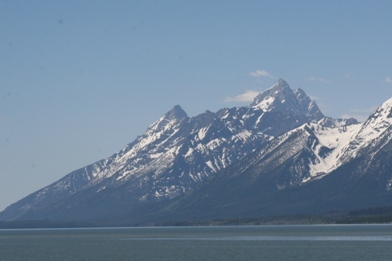 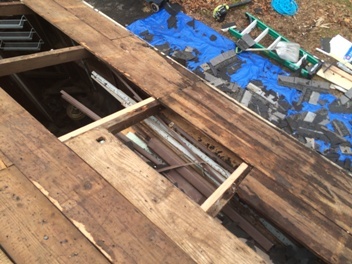 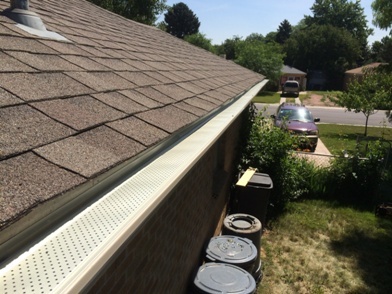 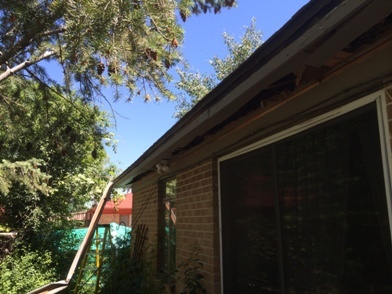 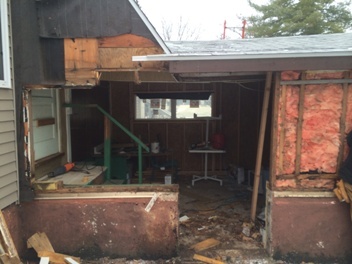 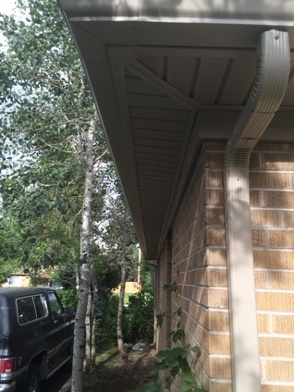 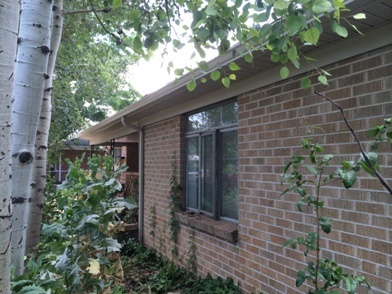 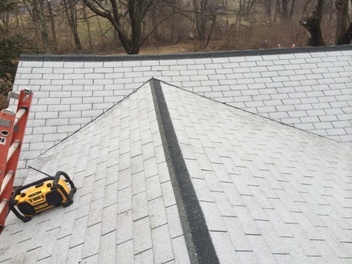 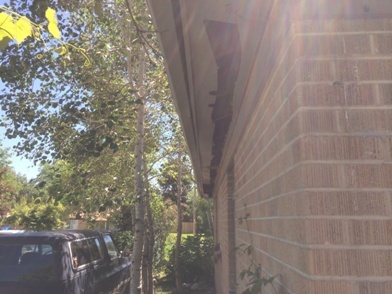 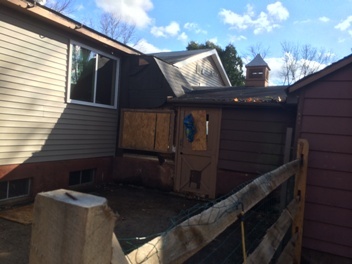 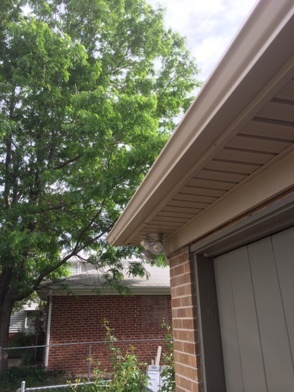 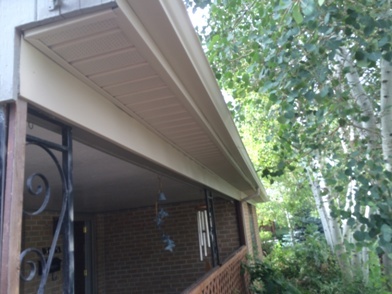 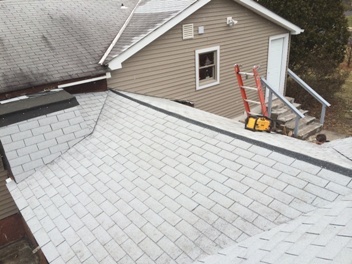 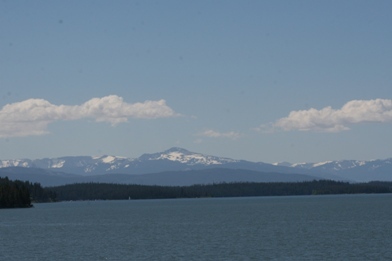 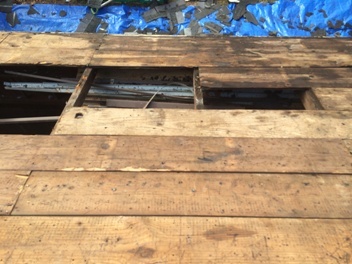 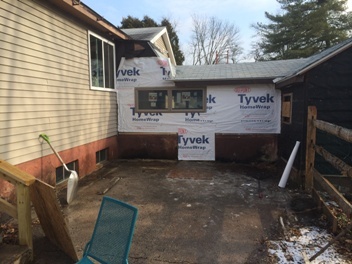 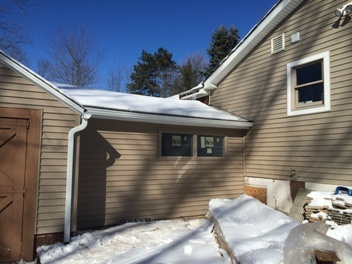 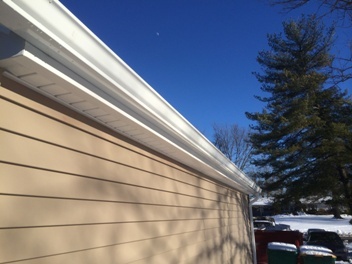 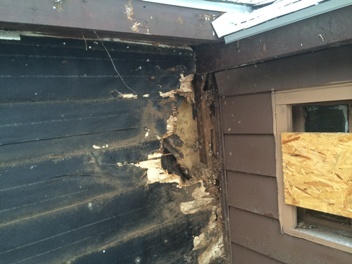 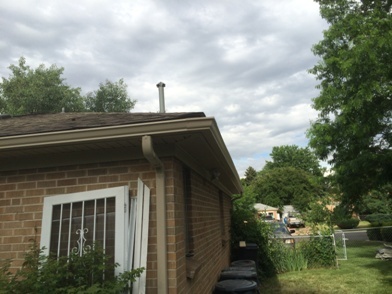 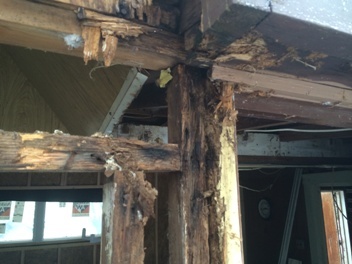 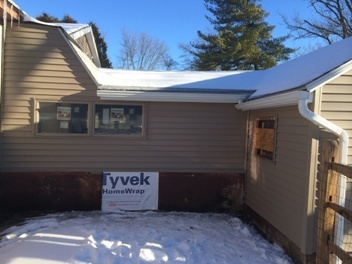 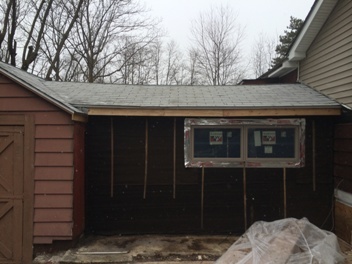 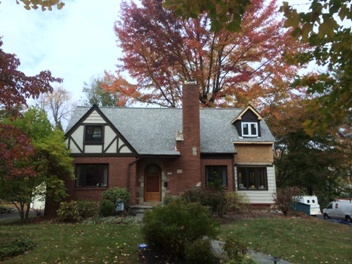 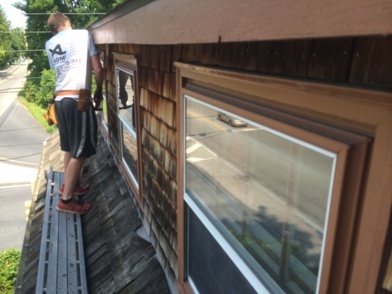 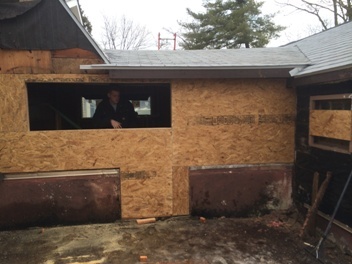 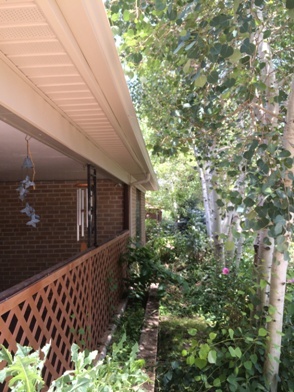 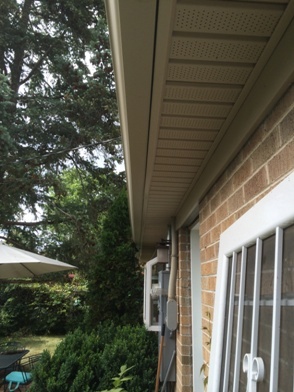 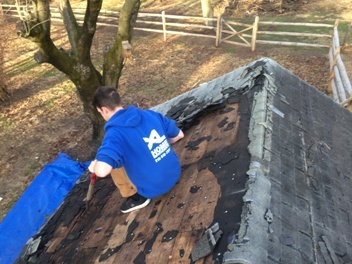 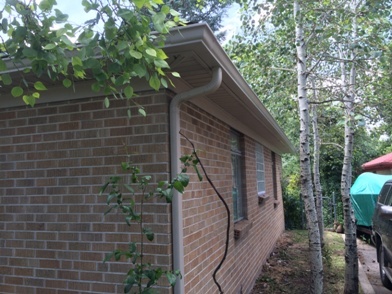 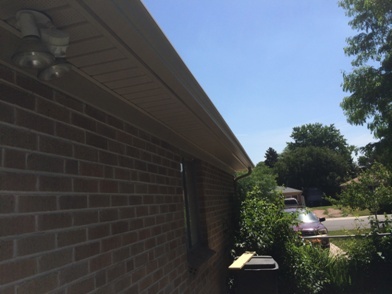 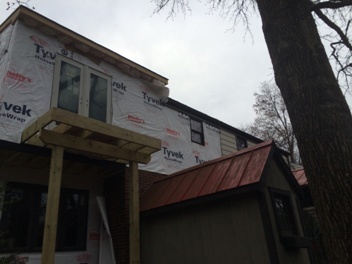 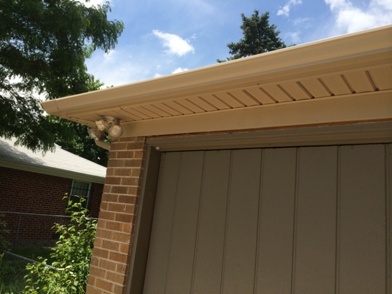 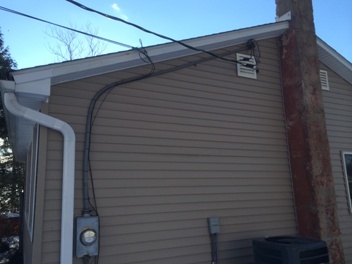 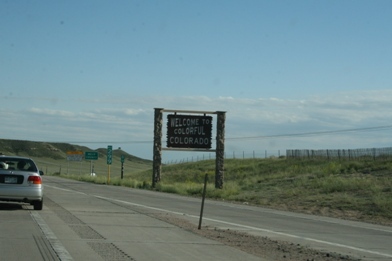 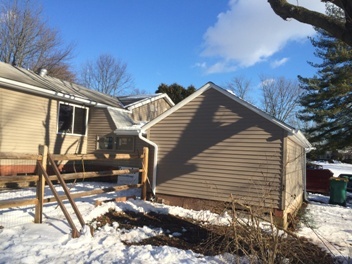 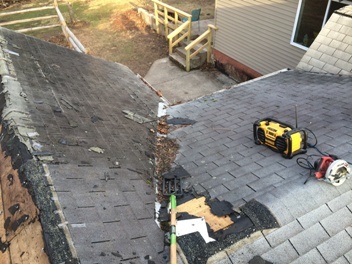 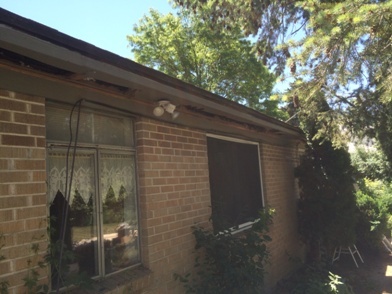 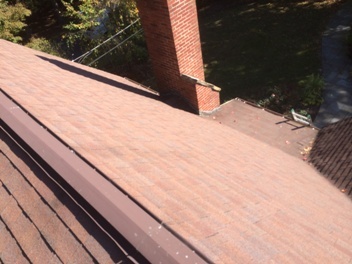 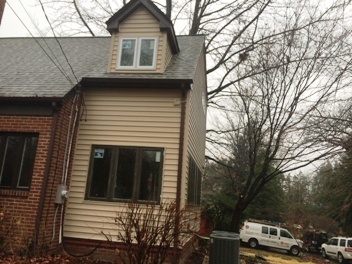 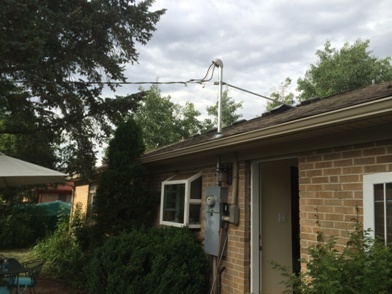 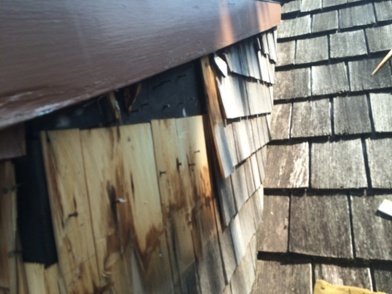 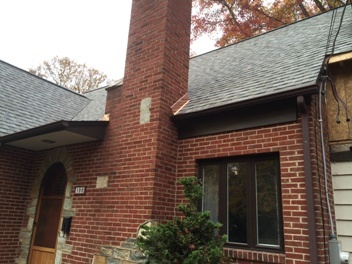 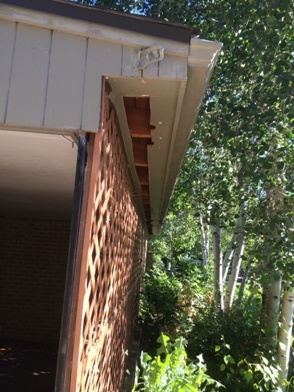 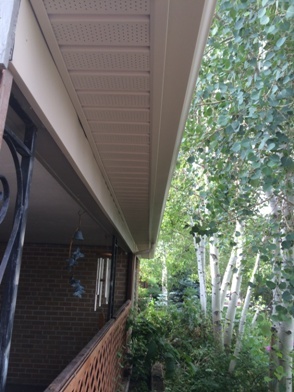 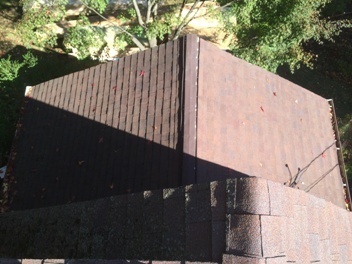 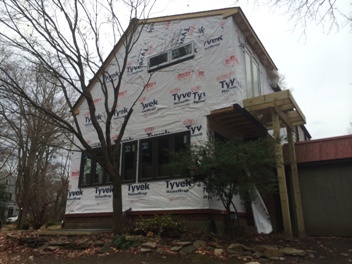 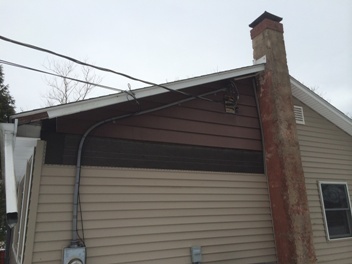 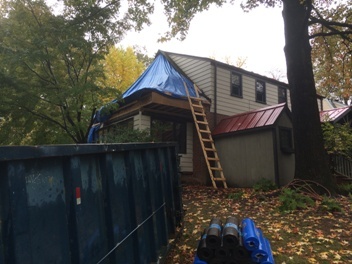 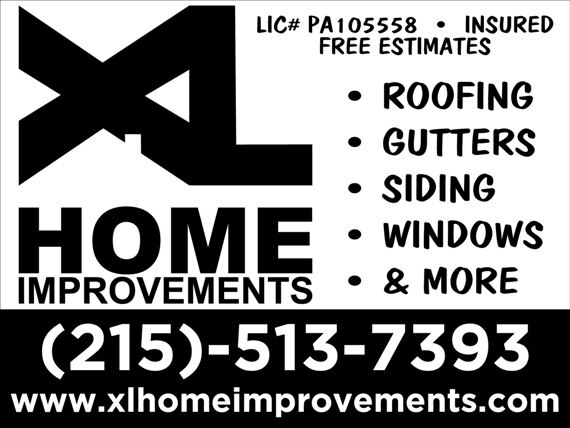 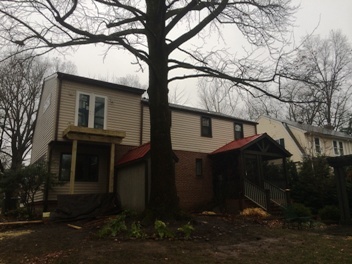 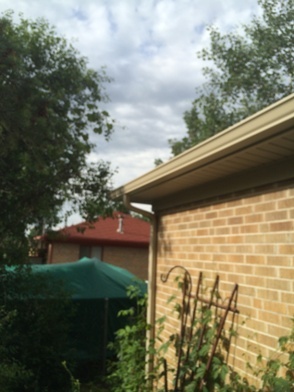 This entry was posted in ROOF REPAIR, SIDING, STUFF TO CHECK OUT! 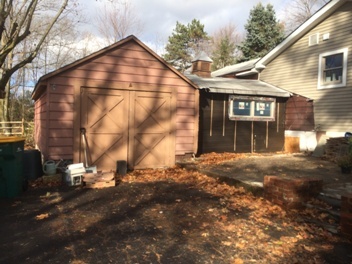 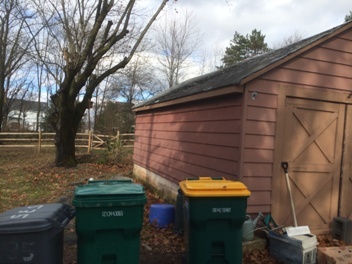 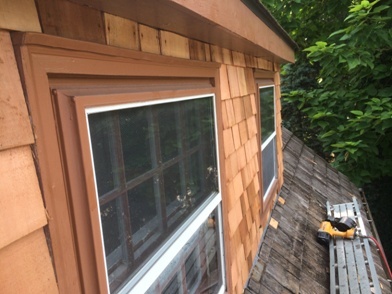 and tagged Cedar, Cedar Siding, Siding on August 26, 2014 by Rut327.